$250 REWARDS JUST SIGN A LEASE WITH WOODBOURNE APARTMENTS! 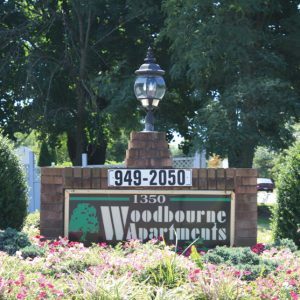 Welcome to beautiful Woodbourne Apartments, a great place to live! 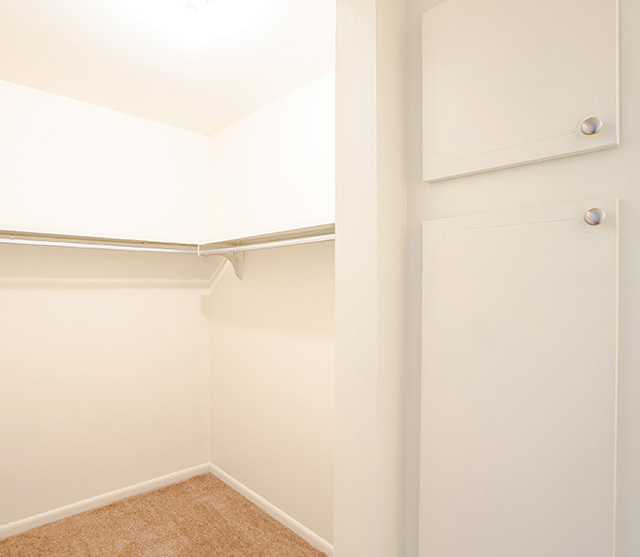 Our apartments have spacious rooms, balconies or patios, 1 ½ bathrooms, central air and heat, and reserved parking. Feel safe and secure with controlled entry into your unit through our intercom system. Enjoy our manicured lawns and gardens as well as our community swimming pool. We are located in the Neshaminy school district and are readily accessible to many historical, cultural, and recreational facilities. 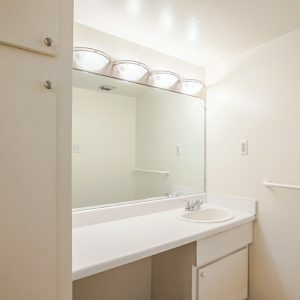 Woodbourne Apartments is only a short drive from the Pennsylvania Turnpike and I-95, offering easy access to Center City Philadelphia, New Jersey, and New York. 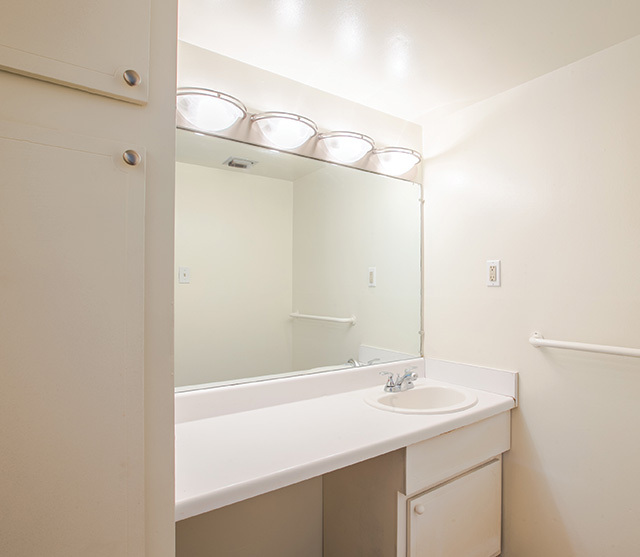 Come see us and find out why Woodbourne Apartments is the place for you! 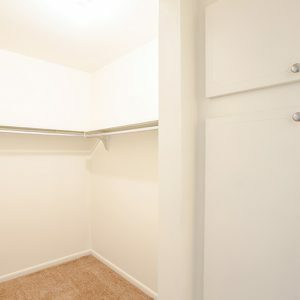 Visit Woodbourne Apartments today and let our professional management staff show you our apartment homes.